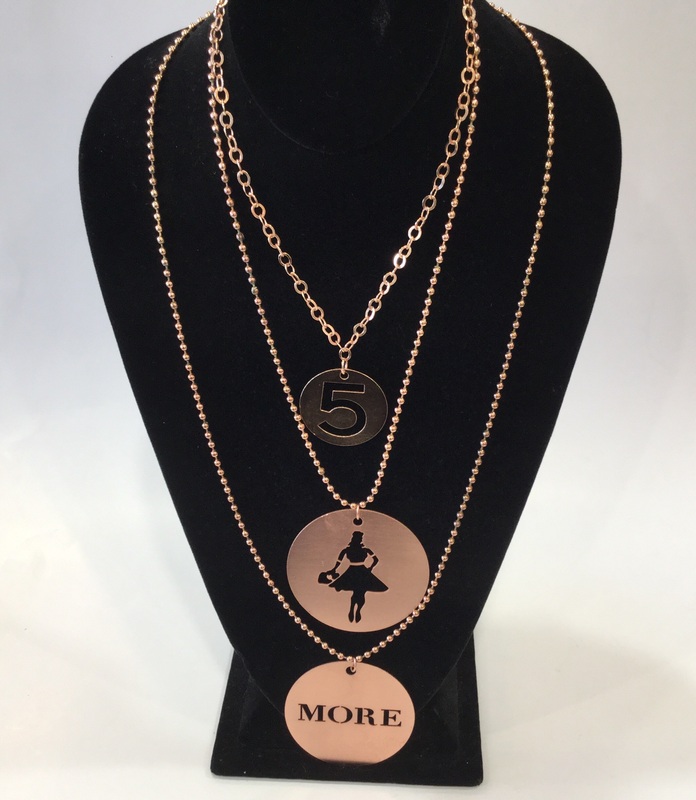 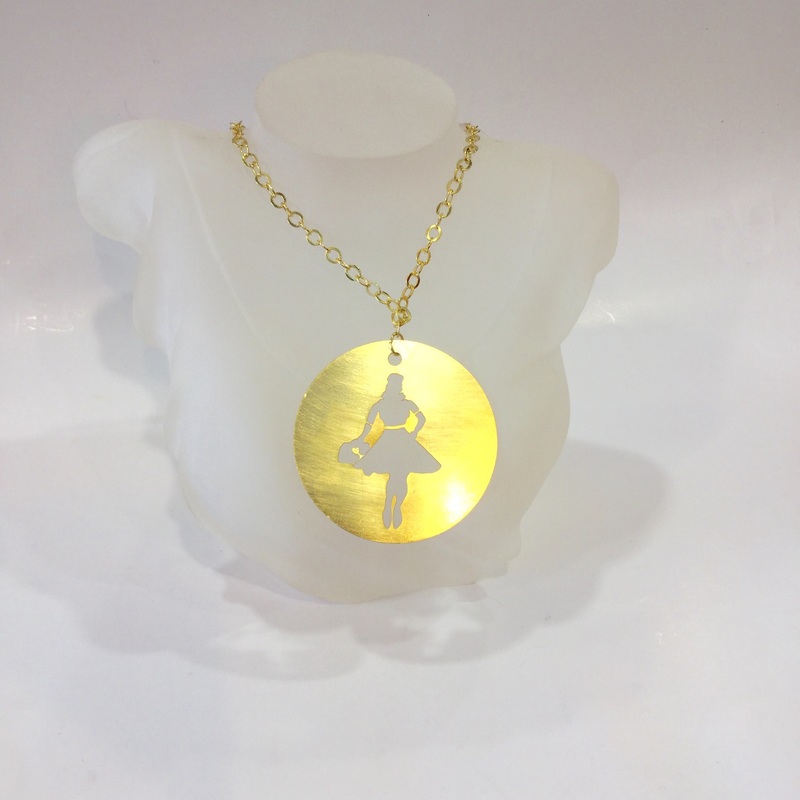 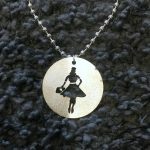 Morenista necklace was created to mark our 6th Year in the making of All That & MORE boutique! 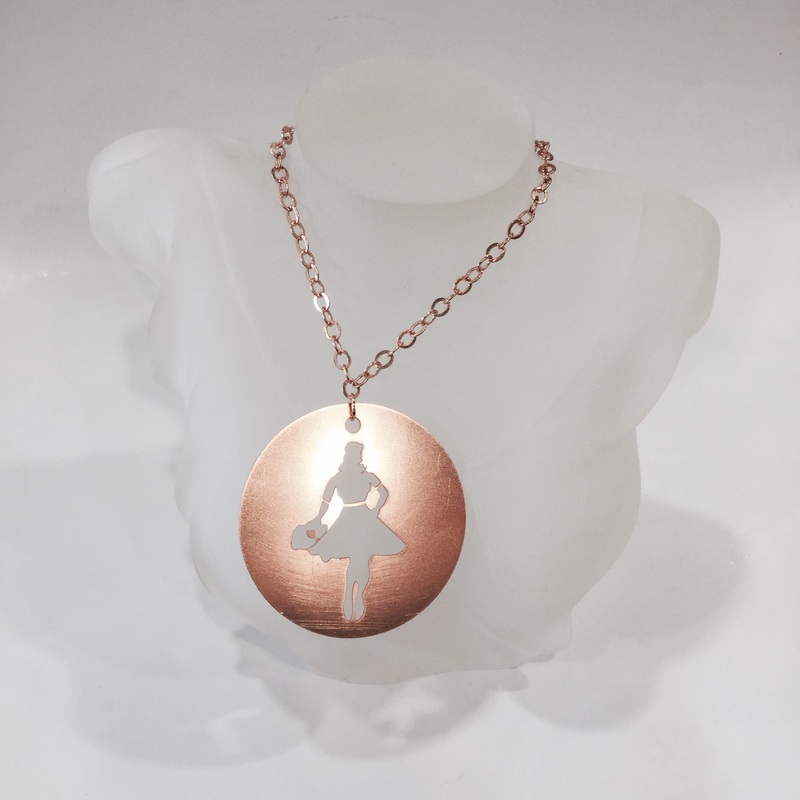 She is sassy classy and brings All That & MORE to table. 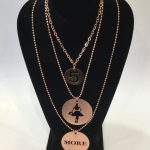 Wear her and define your inner Lady All That & MORE! 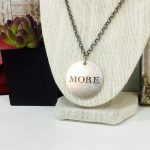 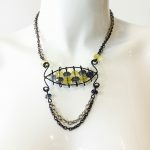 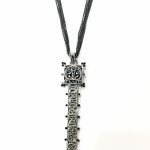 Be the first to review “MORENISTA 30″ inch Necklace (Large Pendant)” Click here to cancel reply.